The cat will meow and dog will have his day. our mother brings dogs, cats, pigs, hermit crabs, ducks: pets death-bound, indigenous or bizarre to West Virginia backwoods, our protection against loneliness, in our lush of nothing nowhere. ducks nosing scraps get necks snapped by dogs, neck-snapping dogs tangle with barbed wire, or the wrong farmer’s sheep, pigs keel, kittens fall (landing inexplicably not on their feet) hermit crabs crawl out of shells, never to be coaxed back in, bunnies worm out of mesh cages, goldfish scales flake to reveal slim bone. when we trip over one of the small gray puppies in our hall, we carry its coldness carefully to our mother, who walks to a wild tangle of weeds, and pitches it, like a pioneer woman casually killing a hen. our school bus driver cranked Kenny Rogers but still, should have felt the jolt, or looked in his rearview mirror, as our dog’s eyes blink, legs twitch- a rock to the head would have been a kindness. We fought like cats and dogs, but were alone, not up for a mercy killing. Yet. before she dies we ask, “What made you the happiest?” Mom stares, stares, stares, a ghost of her puppy-tossing self, shrunken, cancer-riddled. 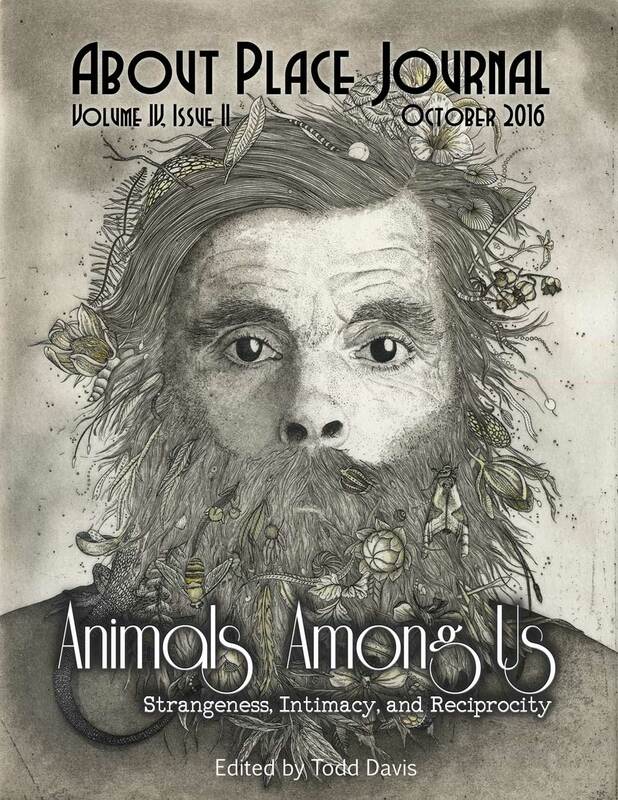 Kristie Betts Letter’s work was just selected for Best American Small Fictions 2017, and has appeared in The Massachusetts Review, The North Dakota Quarterly, Washington Square, Passages North, Pangolin Papers, and The Southern Humanities Review. KT Literary represents her novel Snow and White. She’s won several teaching awards for forcing Hamlet on high school seniors, and also plays a mean game of pub trivia. Visit kristiebettsletter.com or @kristieletter.